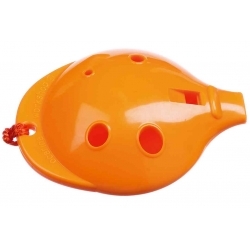 Get the ceramic Alto Ocarina with Complete Play your Ocarina & FREE UK Delivery. 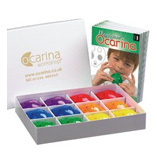 All orders despatched within 24 hours. 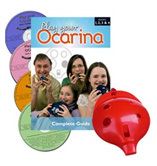 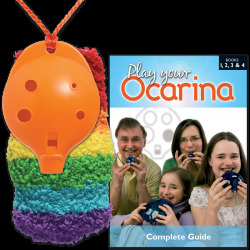 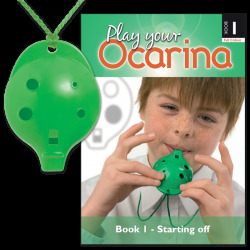 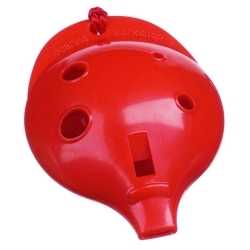 With Play your Ocarina Books, you'll never be stuck for a tune to play. 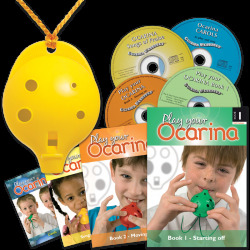 Buy as a set with your Oc for best prices.